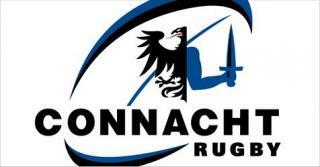 The 6 Nations and Triple Crown trophies will be visiting the Connacht Rugby Easter camp in Oughterard next Tuesday. Come along and get your photo with it. To register for the camp, click on the link above. Many thanks.